1010 is the first of its kind in New Delhi. The brand DNA and philosophy is simple and straightforward- luxurious and indulgent pampering at affordable prices. 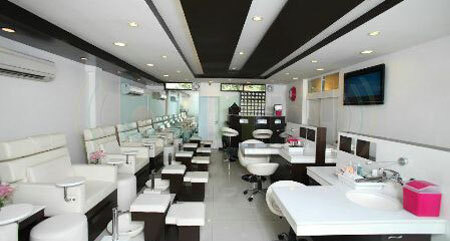 We aim to set industry benchmarks in every element of nail care and grooming. Every visit to 1010 is a pleasurable experience. We strive only for the best and focus on delivering hygiene, safety and services of the highest standards. Working closely with key beauty partners including OPI and Ciate, we offer a host of treatments, therapies and enhancements for nails to ensure we cater to all our clients. We provide ongoing training to our staff so that we can continually develop new and exciting products and treatments that deliver visible results.